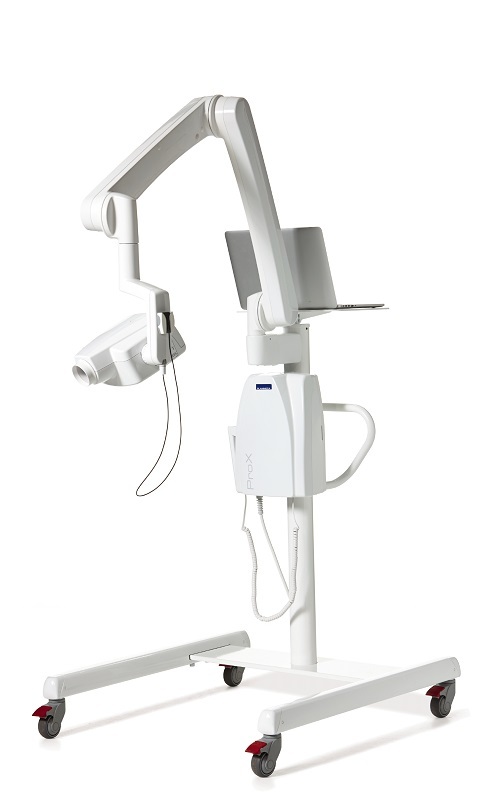 An advanced intraoral X-ray unit that provides easy and precise positioning, a straightforward imaging process and top quality images in high resolution. 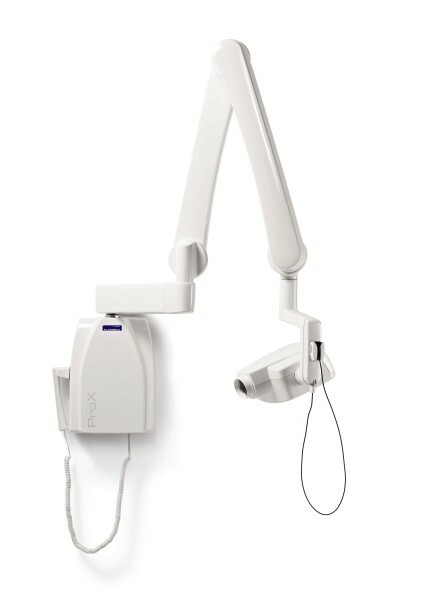 Planmeca ProX™ is our latest intraoral X-ray unit featuring in our exceptional range of imaging products. This advanced unit provides easy and precise positioning, a straightforward imaging process and top quality images in high resolution. 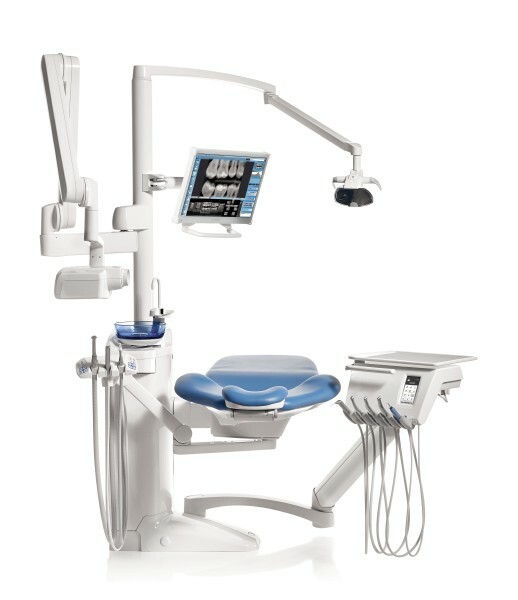 Planmeca ProX is uniquely designed to make intraoral imaging easier and more reliable than ever. Planmeca ProX™ adapts to both short-cone and long-cone imaging techniques. For maximum radiation hygiene, an additional rectangular collimator can be adapted for the long cone. 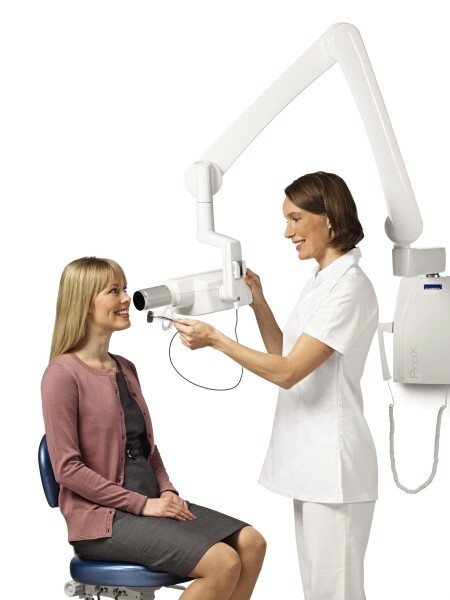 The steady X-ray unit arm provides accurate and drift-free positioning of the lightweight tube head. The unit’s flexible installation options mean it can accommodate a wide range of requirements and clinic layouts. 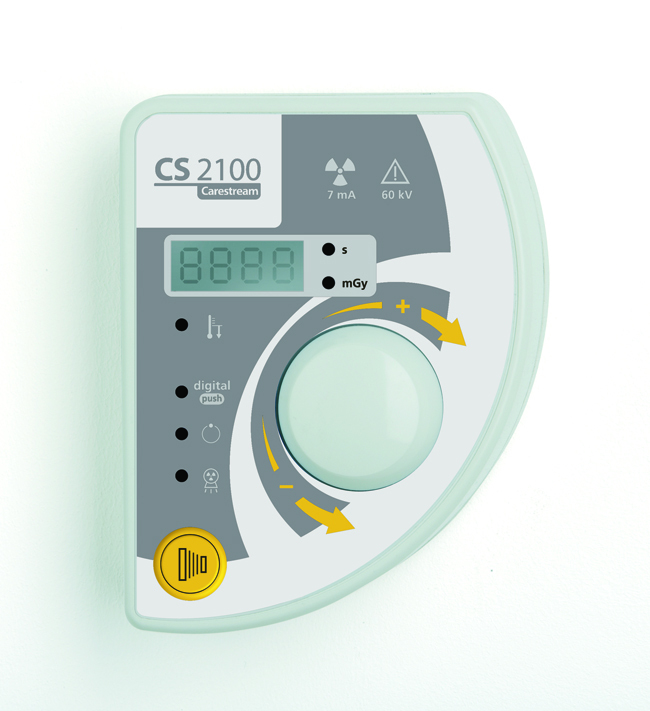 Planmeca ProX comes pre-programmed with quick settings for different exposure value combinations. Imaging parameters are automatically retrieved according to the selected exposure region and the diagnostic need, and values can also be manually adjusted if necessary. Simply select the image receptor to automatically adapt the pre-programmed settings for film, imaging plate or digital sensors, allowing rapid transition to new imaging technologies without reprogramming. 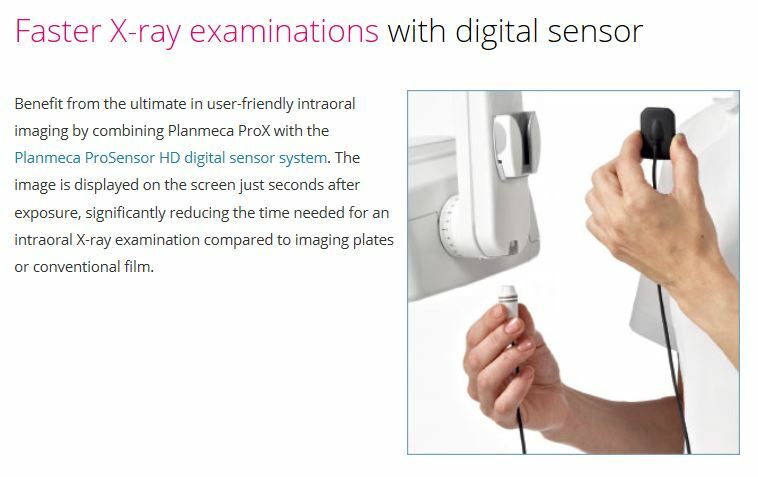 Benefit from the ultimate in user-friendly intraoral imaging by combining Planmeca ProX with the Planmeca ProSensor HD digital sensor system. The image is displayed on the screen just seconds after exposure, significantly reducing the time needed for an intraoral X-ray examination compared to imaging plates or conventional film.